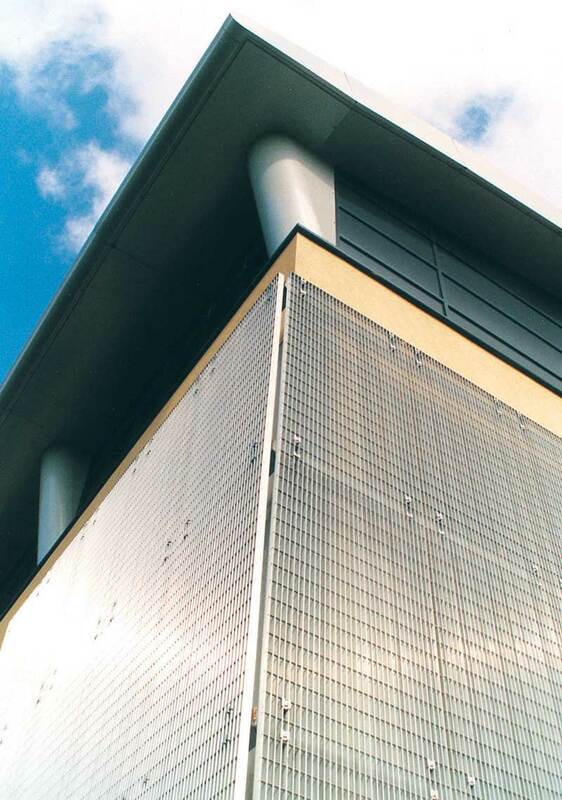 Techdek aluminium open grilles provide a versatile metal grating design that delivers ultimate performance in a multitude of applications. All products come with our Lifetime Guarantee. 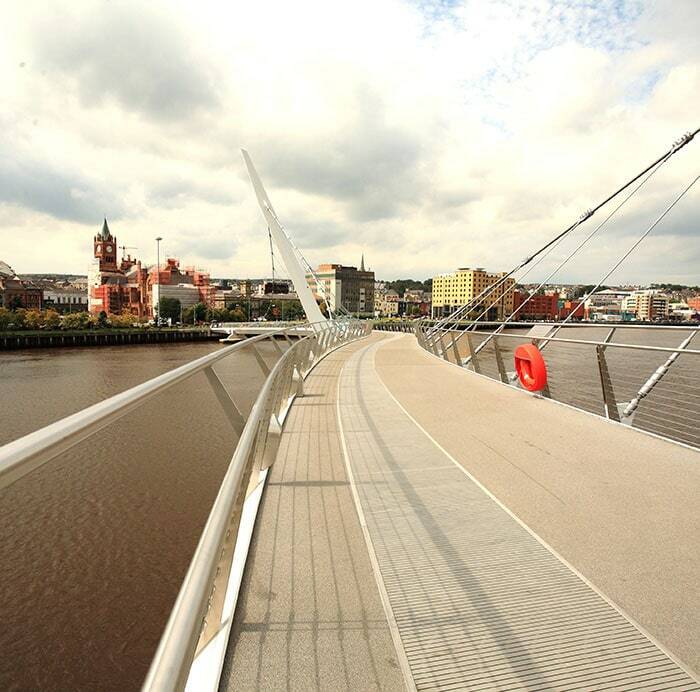 Over the years Techdek metal grating has served a huge variety of purposes, including bridges and cycle paths, staging and platforms, access and maintenance galleries, roof access walkways, screens and cladding, balustrade infills, ventilation grilles, suspended celings and solar shading louvres. 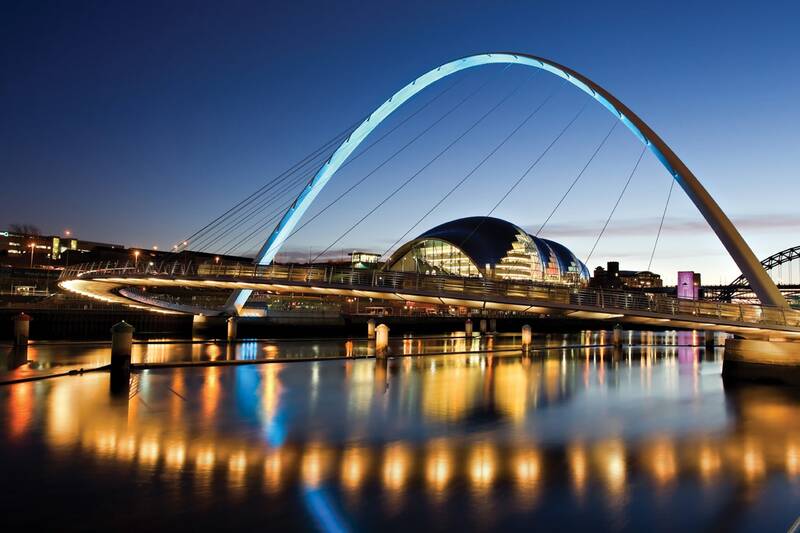 Techdek is an ecologically friendly product that is also lightweight yet extremely strong. 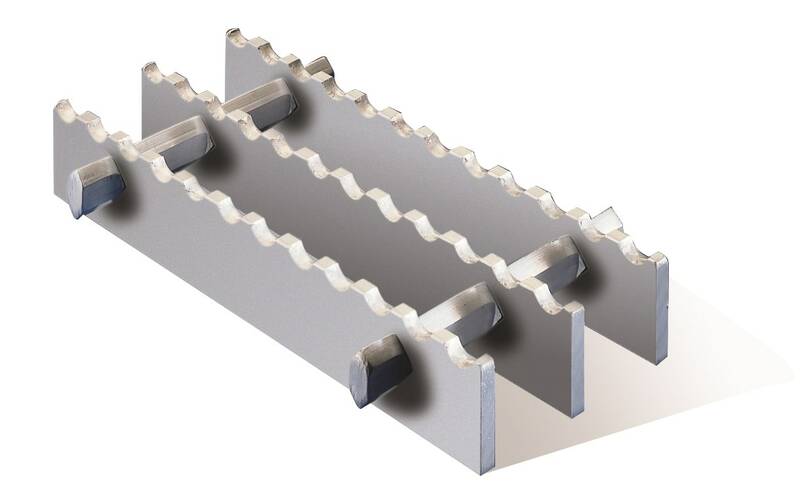 Its modular connection system requires no welding for assembly on site. 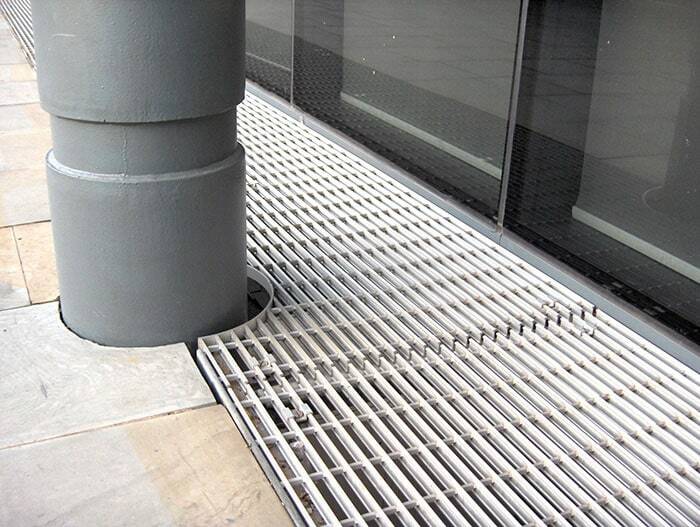 The Techdek range offer a choice of distinct metal grating and grille profiles to suit particular environments: for example, T-bar grilles combine a generous contact area with fast drainage for decking and elevated flooring such as balconies whilst ribbed and serrated surfaces provide non-slip qualities to safeguard against hazardous conditions. 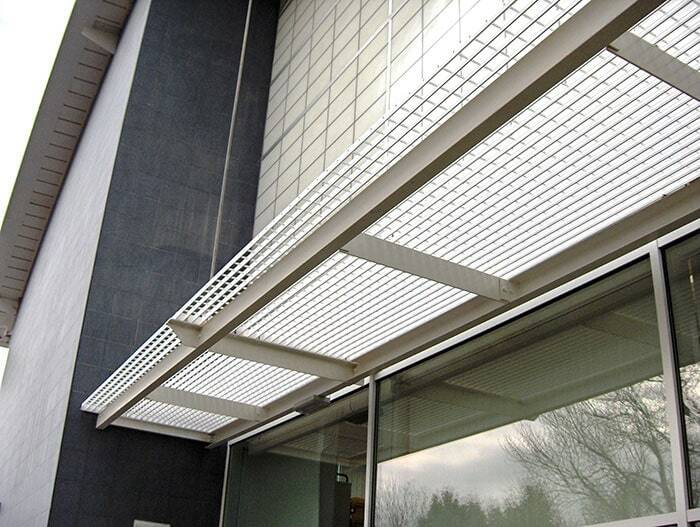 We also provide dual purpose walkway/solar shading grilles with alternate louvres. 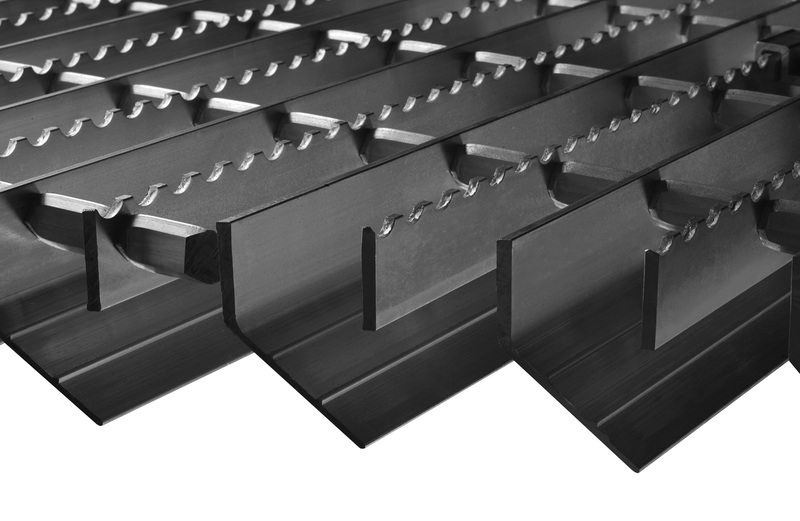 The Neatdek 'T' bar open grille system provides a generous 74% contact area in flooring application, yet allows water and other liquids to drain safely away. 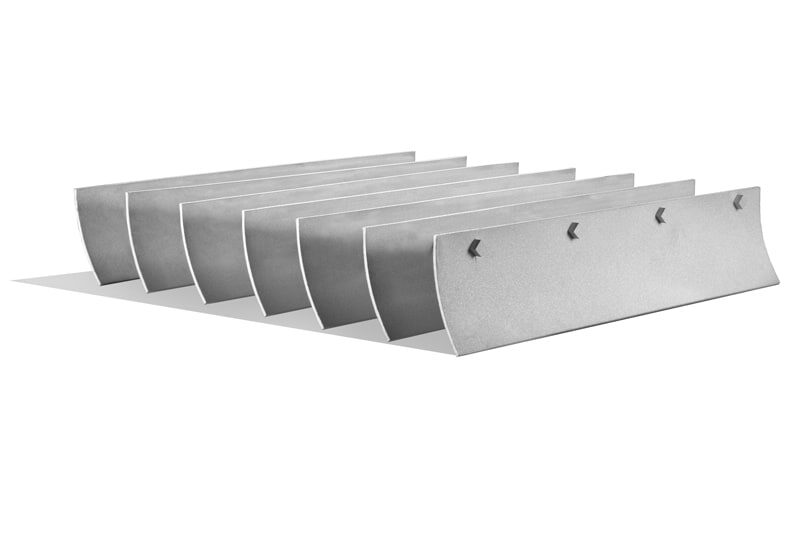 It is available with a plain surface, cambered slightly to assist drainage, or with a longitudinally ribbed finish (with or without transverse serrations). 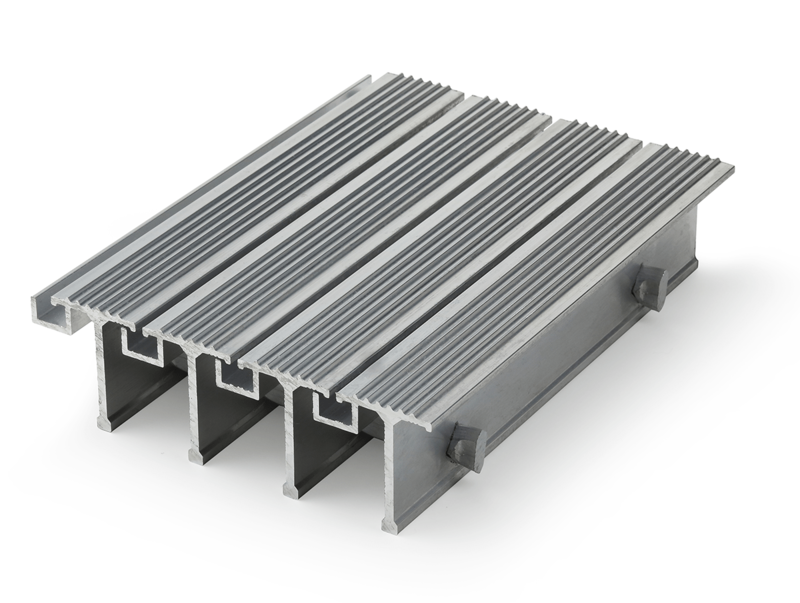 Neatdek is a popular solution for decking applications and elevated floors such as balconies. 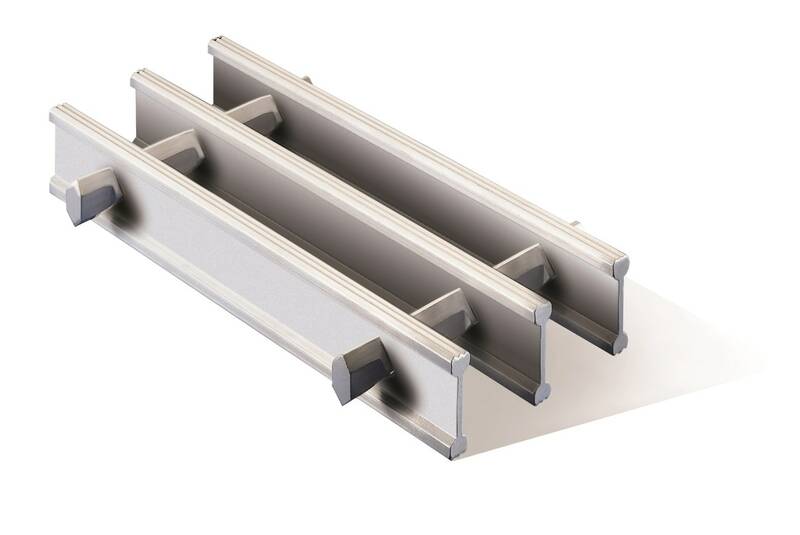 Utilising a proven design concept, our Flat Bar system provides a lightweight, economical solution. 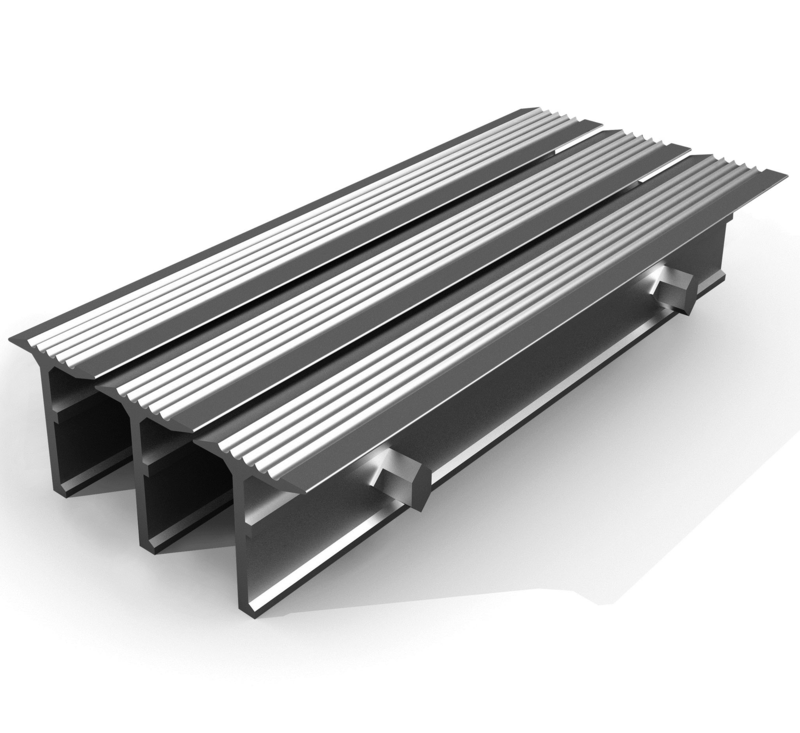 Flat Bar is available in two standard thicknesses, but can be application engineered to meet bespoke requirements. 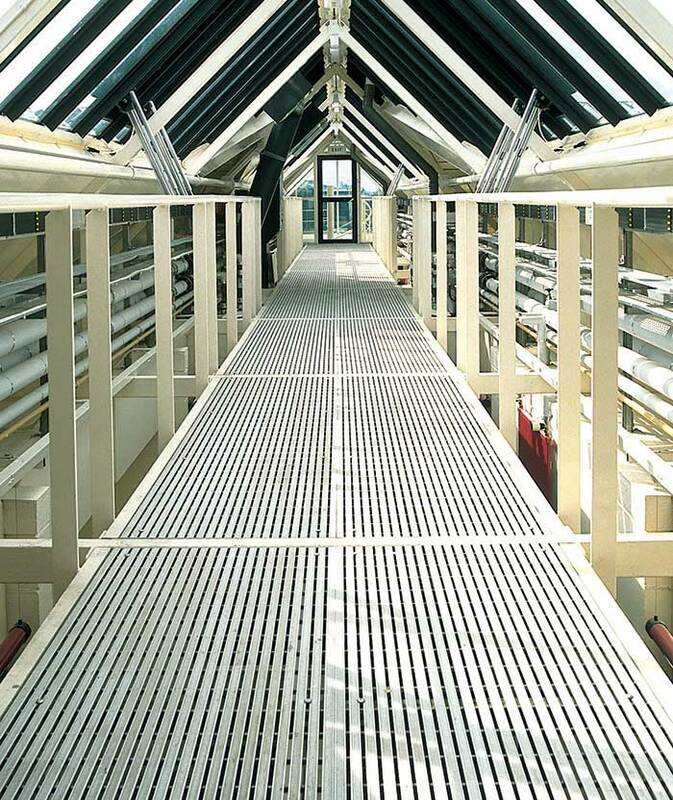 The system is an especially popular specification for screening applications. 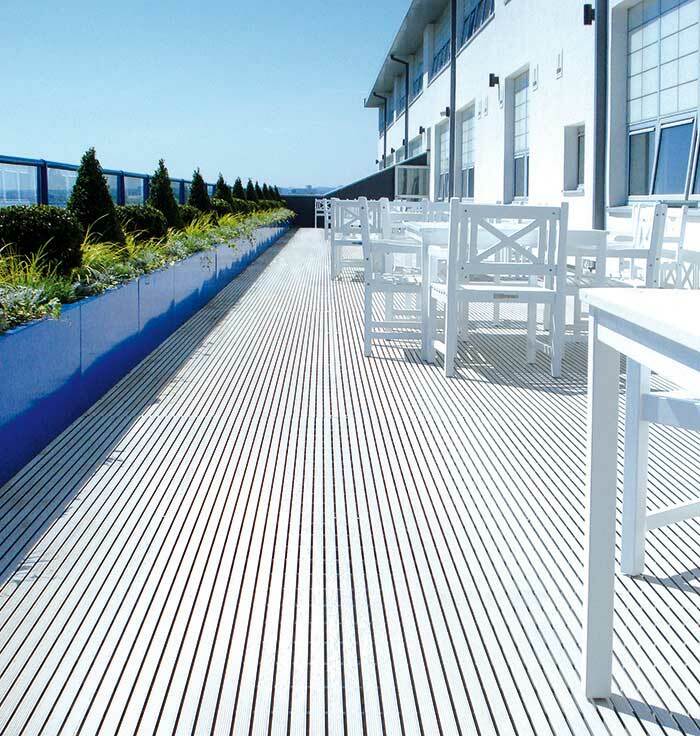 N-I Bar's ribbed surface makes it an ideal choice for environments in which non-slip qualities are important. Fitted in the same way as Neatdek and Flat Bar, N-I Bar boasts a high strength-to-weight ratio and a particularly attractive appearance. 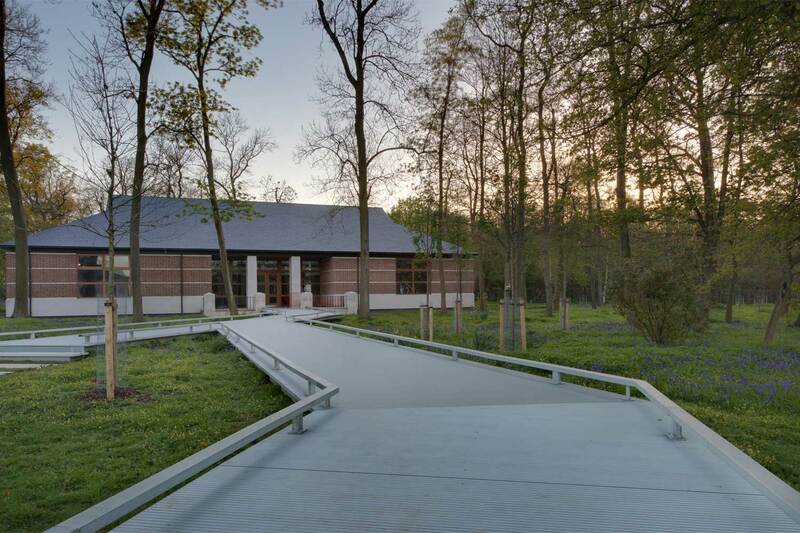 Louvredek's dual purpose walkway/sunscreen profile is manufactured from panels comprising alternate louvre extrusions and aluminium rectangular flat bars. 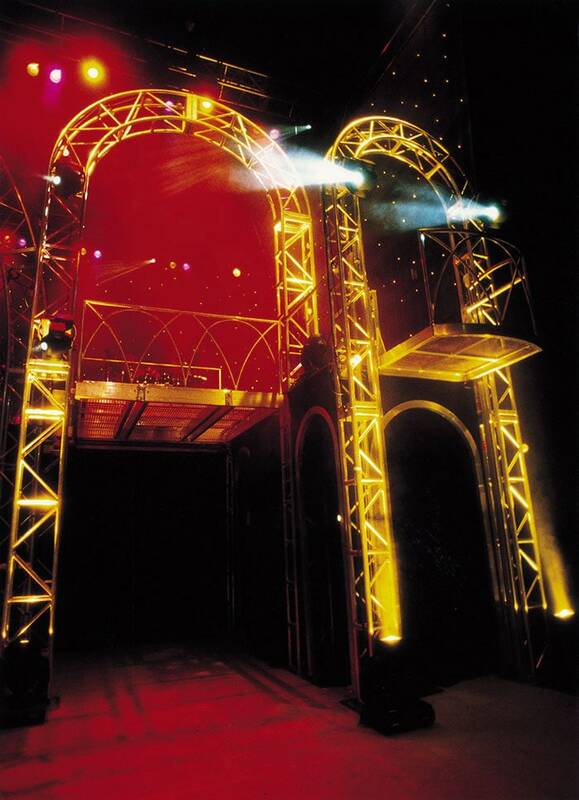 If a walkway is not required, an alternative sunscreen profile is available with the louvre sections only. 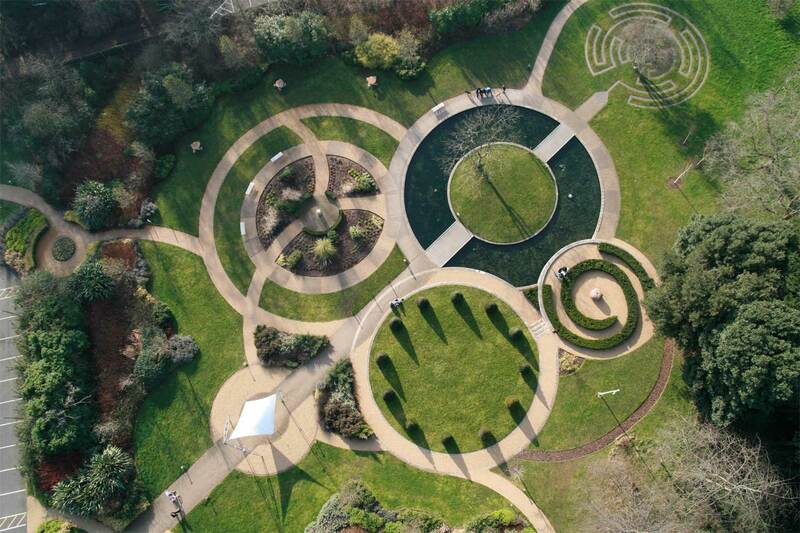 Neatdek 188 features concealed drainage gaps below the surface to provide an unrivalled combination of privacy, low maintenance and safety underfoot. Its unique T-bar design appears to be closed but is actually open, completely restricting the view from above and below whilst keeping litter and other items on the surface for easy cleaning. 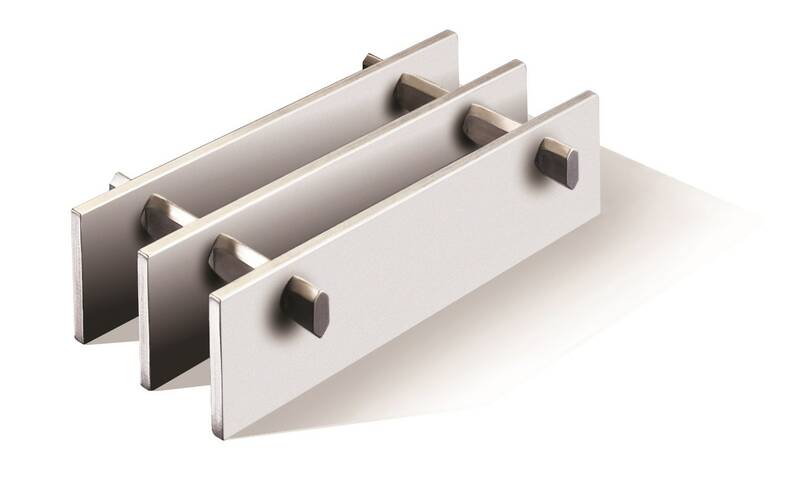 The Serrated Flat Bar provides sure footing in hazardous conditions with its anti-slip surface. 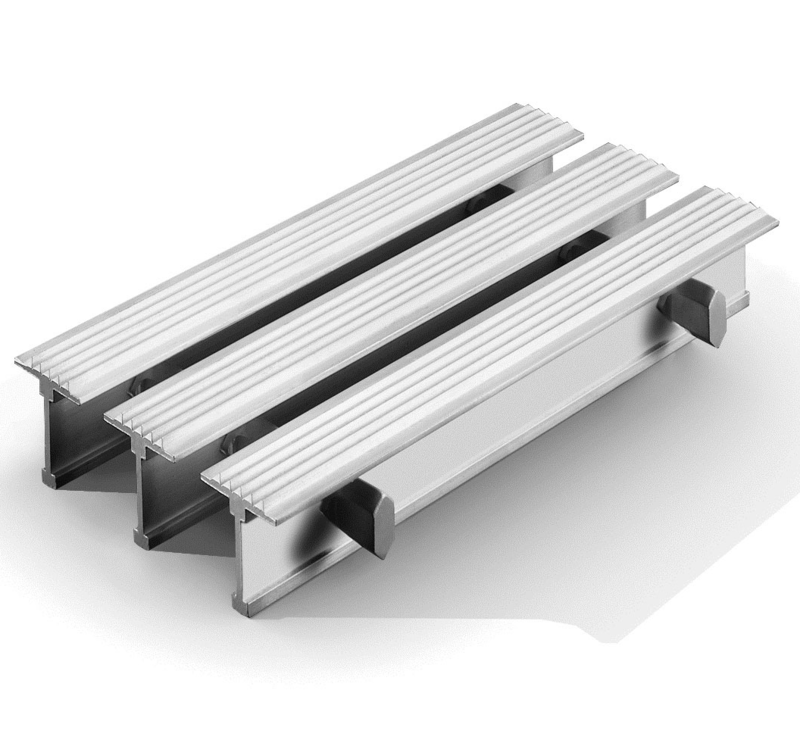 It achieved the highest slip resistance in independent testing. 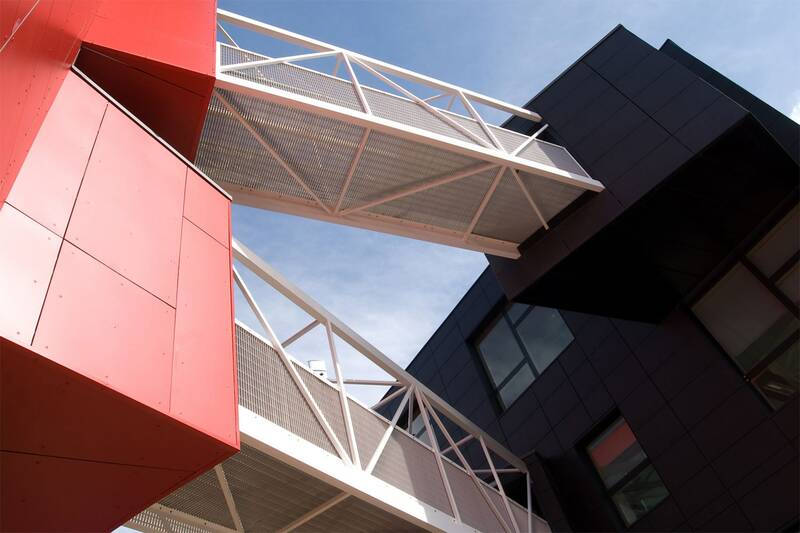 Brise Soleil uses curved alternate louvre extrusions to provide the same high performance as our Louvredek system, either as a combined walkway/sunscreen or solely as a sunscreen. 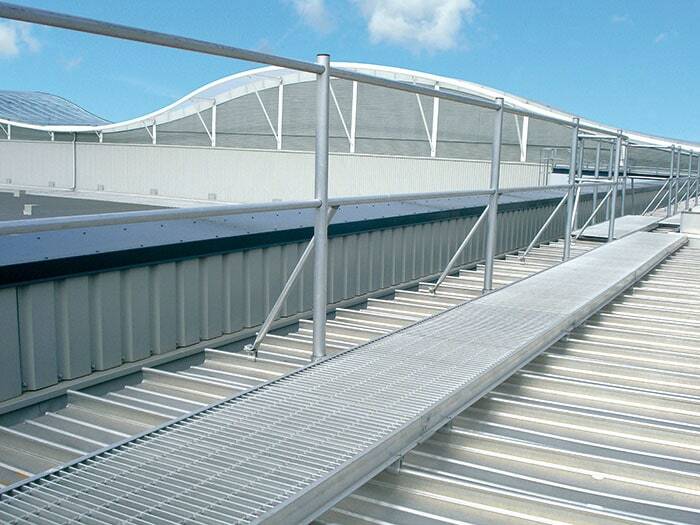 The system can be installed anywhere required: underfoot, on an angle or overhead.